Cherished son of Mike and Pam Goldfine and Robert Shepherd, Patrick passed away on June 15, 2018. Patrick was loved by his family, countless friends and his dog, Jackson. We will never forget his huge heart and his unmistakable laugh. Patrick was a West Seattle native. He attended Gatewood Elementary, Madison Middle School and graduated from West Seattle High School. He received loving care at the Fauntleroy Children’s Center. Over the years, he spent time in Northern California and Oregon, making good friends wherever he went. But he always returned to his roots in West Seattle, where he enjoyed spending time with his large extended family and many friends – some recent acquaintances and some going as far back as preschool. Patrick’s friends held a gathering in his honor at Poggie Tavern in the West Seattle Junction on June 20th. 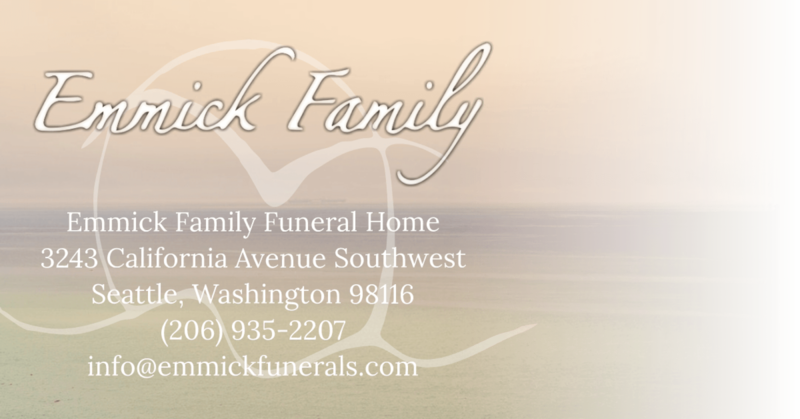 A memorial service will be held on Sunday, July 1st at 2:00 at the Fauntleroy Church. Donations may be made in Patrick’s honor to the Seattle Humane Society (www.seattlehumane.org) or to the Fauntleroy Children’s Center (www.fauntleroychildrenscenter.org).